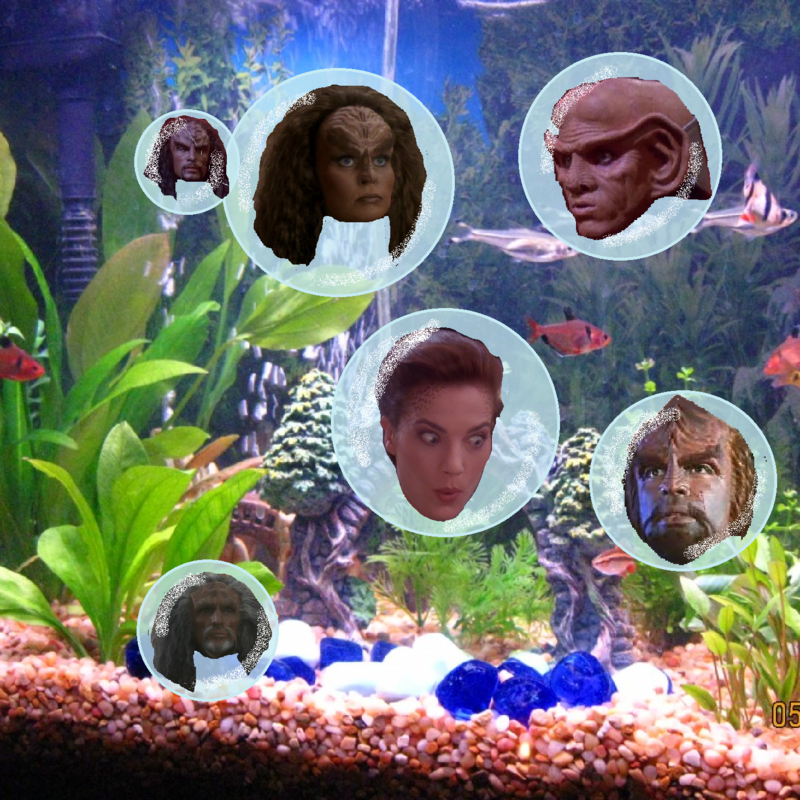 The Deep Space Nine crew may be looking in all the wrong places, but faithful listeners are looking in the right place if they're in the mood for rousing discussions about Worf and his little crush, Jadzia and HER little crush and, of course, Kira and O'Brien and their weird crush... thing... that they have going on. And, joining the RTW crew on this adventure (that really doesn't involve Ferengis all that much) is Ferengi expert and Dabo Boy, Kregg Castillo! You don't have to eavesdrop outside of people's homes like that creep Bashir to get in on the fun. Just tune in to US!